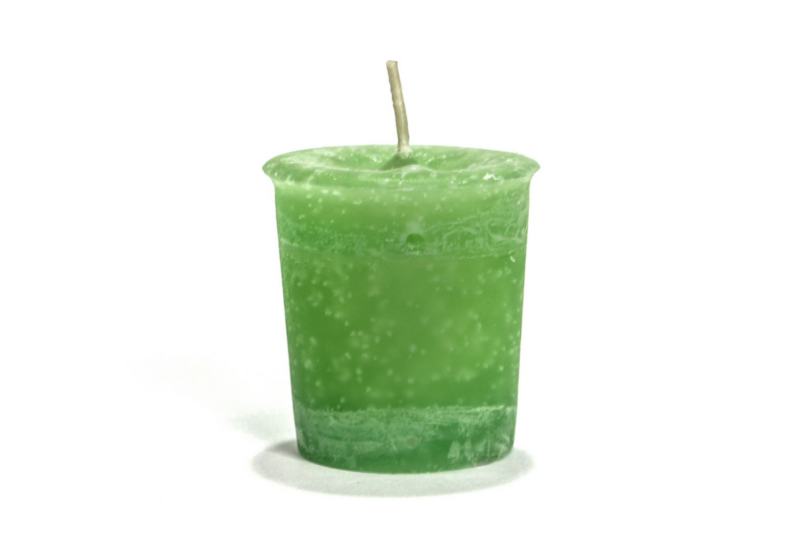 Our scented Heart Chakra Meditation Candle is ideal for use in mindfulness and meditation practices. It is intended to balance the heart chakra, which is central to your health and wellbeing. Directions We recommend putting on our carefully curated Merkaela playlist, setting up your sacred space and lighting the Heart Chakra Meditation Candle. As you move through your practice, keep your intentions at the forefront of your mind. Ingredients: Rose and Geranium essential oil.